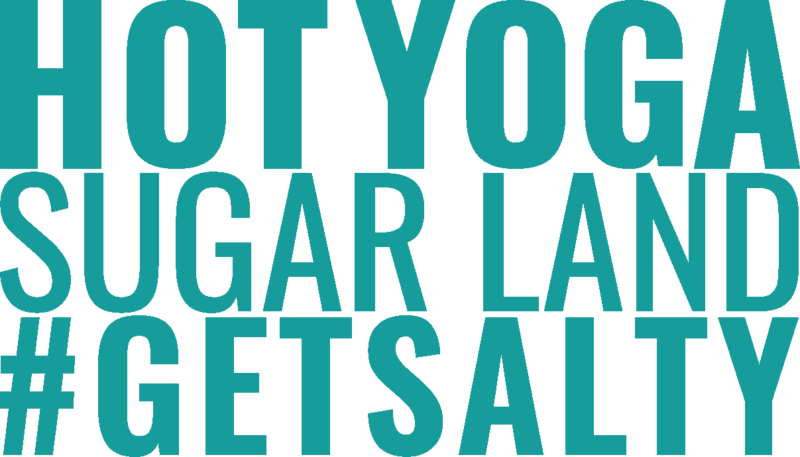 HOT Yoga offers amazing Yoga, Pilates, and Barre that will improve your physical fitness and your overall well-being. Learn more about our classes and set up a time to come take your first class! Come #GetSalty! Experience Original Hot Yoga the way it was designed! This class is the traditional 90 minutes with 2 breathing exercises and 26 postures, practiced in 105°F and 40% humidity. Busy but still want to #GetSalty? Try our Hot Yoga Express class! This is a condensed version of the original; some postures are completed only once to fit the series into 60 minutes rather than the original 90. IHP is a high-intensity (HIIT), low impact, 60-minute class designed for Energy System Development. Our intention is to have FUN while we condition both the aerobic and anaerobic systems via bouts of elevated HR paired with rest. Safe movement depends on us having a strong trunk so we spend time working on the front, back, and sides of the core via planks, pushups, etc, and strengthening our limbs for activities of daily life. Unlike the zen atmosphere cultivated in yoga, IHP utilizes great music to create an environment that encourages you to SING while we #GetSalty! Want to strengthen your upper body and stabilize your core while still focusing on breath, and relaxation? Flow classes link inhales and exhales with controlled movement, utilizing your bodyweight as resistance to increase your heart rate while stilling your mind! Vinyasa yoga has been popularized in the mainstream media, often showing sun salutations in television and film. Come open your hips and heart in Flow class: we double #downwardfacingdog dare ya! We’re very proud to offer Barre by a retired professional ballerina! Barre is a fantastic way to get long, #lean muscle tone. You will work every part of your body. Starting standing at the barre, you will warm up slowly and continue into a #powerful workout. This workout consists of plié (squats), lots of kicking your legs, upper body work, and #cardio! Towards the end of class, we work our #core and more upper body. The last part of barre is stretching and relaxation. Feel free to bring a strap, small hand weights, or leg weights. Please bring a mat.